keenan is using Smore newsletters to spread the word online. 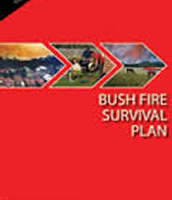 1. when there is a fire in your house or building you get down on your knees and proceed to the nearest exit or door and try to pu t your head down so you don't get to much smoke in your lungs. 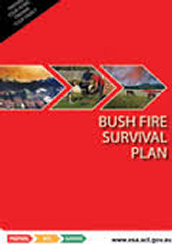 The Bush Fire Danger Ratings give you an indication of the possible consequences of a fire, if one was to start.Bush Fire Danger Ratings are based on predicted conditions such as temperature, humidity, wind and the dryness of the landscape. 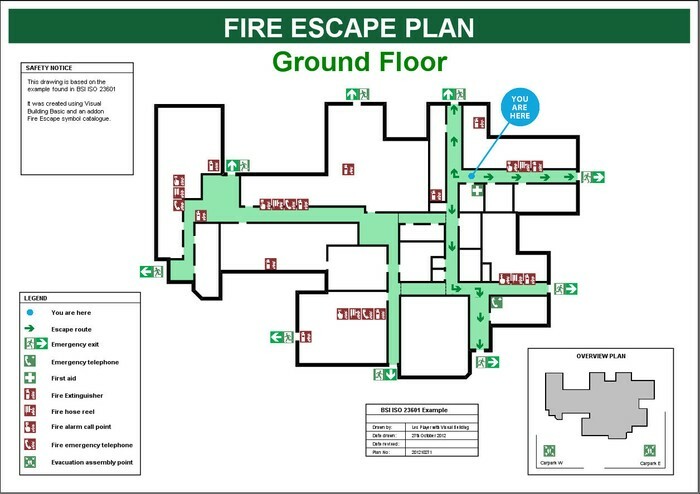 It is good to have a evacuation plan in buildings or even bed and breakfast its importent because it shows you where you are going if there is a fire in the building or it can even tell you where to go even when there isn't any fire in the building.